Overcome your biggest fears in this heart-pounding adventure! Alice Dahl is bogged down in her day-to-day routine, stuck in a dead-end office job but unable to leave due to personal fears. One day, while rushing to a client meeting in the rain, her car careens out of control and crashes. When Alice awakens, she finds herself in a hospital … or so she thinks. 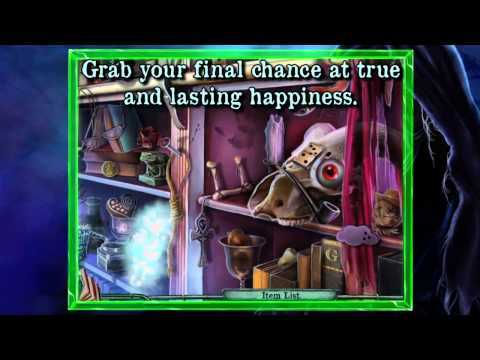 Help Alice defeat her inner demons, escape the mysterious place that lies between life and death and find her way back home in this incredible hidden object puzzle adventure! Conquer a mysterious Shadow and help Alice capture the opportunity, perhaps her last, to achieve a happy life.